So today I'm here with a small haul for you with a few products I decided to pick up from a company called W7 which I'm sure your aware of but let's get into the products I picked it. 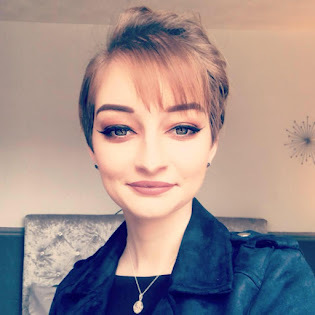 So W7 is a brand which I first picked up when I was first starting out with make-up as essentially it is a cheap brand and everything I have tried I have loved and it's definitely been worth the money. These products are the more recent releases and I decided to give them a try and let you know my opinions. 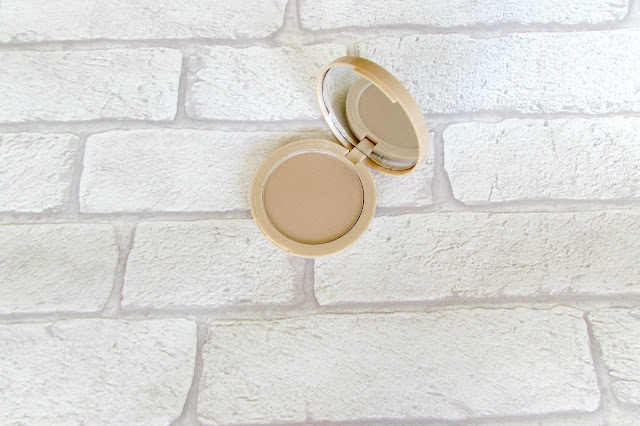 W7 are a brand which mainly do dupes of high end products which to me are just perfect as sometimes I don't want to pay full price for a product I'm not sure if I'll like or if my skin will agree with so I love to try cheaper alternatives and this brand is perfect for that. 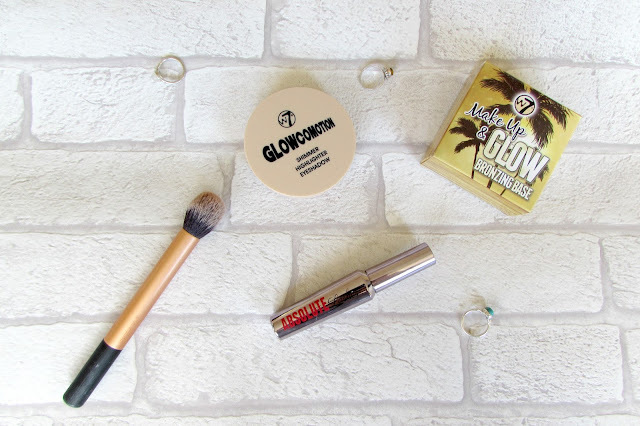 So the first product I picked up was the W7 Make-up and glow bronzing base which is a supposedly a dupe for the Chanel soleil tan which I have to say I have never tried but I have lusted over for so long and once I saw this I really wanted to pick this up. The packaging is nearly identical to the Chanel one as the glass is tinted and the black has gold logo on the top of the lid which I just think this is perfect. I have to say I'm sure the W7 has more in the packaging compared to the Chanel one but I'm not one hundred percent of that. The pigment of this is very light so I apply quite a bit for it so show up on my skin but the colour is perfect as it's a more of an orange tone rather than a brown shade so it makes my skin look bronzed rather than muddy so I definitely love the shade of this. The next product I picked up was the new highlighter from W7 as I saw this in someone's recent YouTube video and I just saw how perfect the highlighter was and how pigmented it actually is.So the highlighter is called Glowmotion and it is actually a highlighter, eye shadow and a shimmer. I just love how basic the packaging is but I have to say this highlighter can get broken very easily so you do have to be careful with it but I do love this highlighter. It's so pigmented for the price as this highlighter is under five pound so it's without a doubt definitely worth the money. 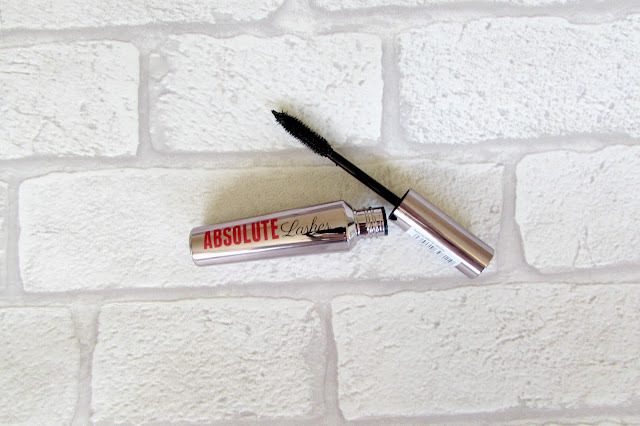 So the last product I picked up is a mascara which I must say I adore W7 mascara's as they just do everything for my lashes but I saw this one and I definitely wanted to give this one a go. So this mascara is the Absolute Lashes mascara and is the dupe for the They're real by Benefit as the packaging is very identical and the brush is also identical. I have to say when I've applied this to my lashes they become so long and fluttery and I just love that. My lashes are very long naturally but when I apply mascara they can become very clumpy but this mascara has not done that as of yet. Do you have anything from W7 in your collection?